Meet the New You By Elisa Pulliam Audiobook Download - Christian audiobooks. Try us free. Even when you feel hopelessly stuck, change is possible. As women, we are constantly evaluating ourselves. Am I enough? Why can’t I change this certain thing about myself? Should I be doing more? We long for real, deep, lasting change — but we don’t know how to begin. 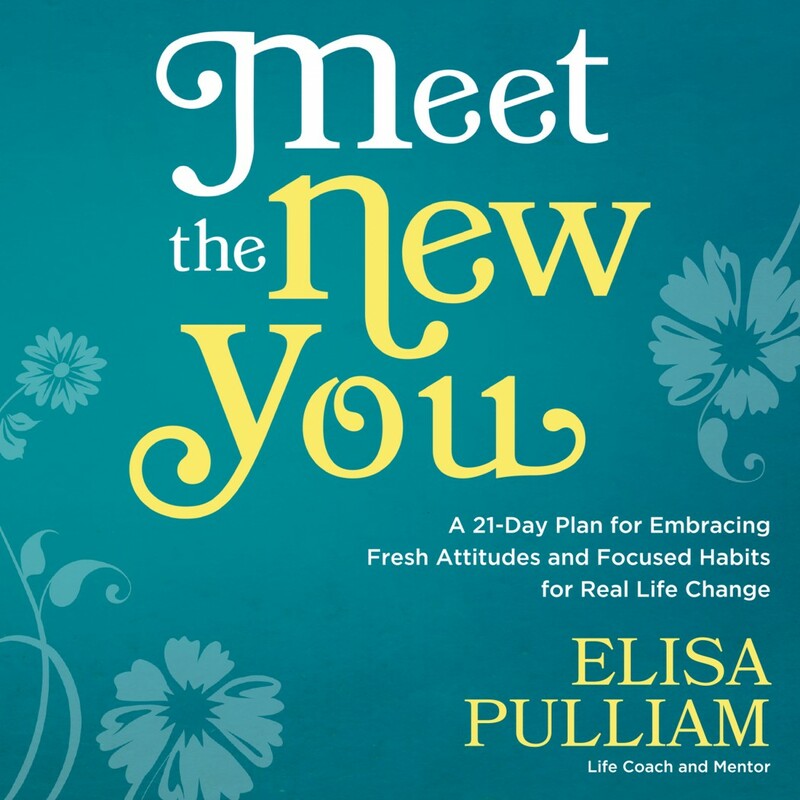 In Meet the New You, Elisa Pulliam empowers women to take charge of their own life transformation by engaging in a meaningful relationship with God and His Word. Each chapter gives practical and interactive ways to address some of the biggest obstacles that stand in the way of permanent change. Through stories, biblical application, personality assessments, thought-provoking questions, and life-coaching principles, Meet the New You helps women: Understand who they are. Cultivate a vision for who they want to become. Recognize what holds them back. Determine the steps necessary to put new, practical habits into action. It’s time to discover who you really are and how you can live life differently. It’s time to meet the new you!